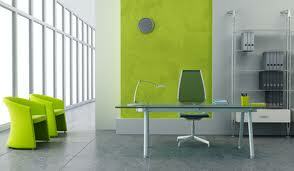 A clean office is the best way of presenting your company to your clients and your employees. Let us do the dirty job for you while you can focus on your work. The Prestige Maids Professional Cleaning Services is licensed bonded and insured for your protection. The Prestige Maids works as a full-service, owner-operated cleaning company specializing in Residential and Commercial Cleaning. With our experience, you can be sure that we'll get the job done right the first time. 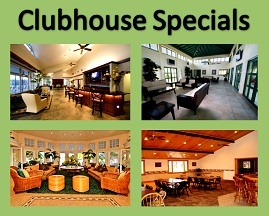 Services can be customized to accommodate each client. We schedule out work around your timetable. 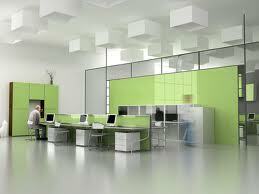 We can meet any office cleaning needs: ONE-TIME, WEEKLY, BI-WEEKLY, and MONTHLY. We use Green Seal certified cleaning products for environmentally responsible cleaning that is better for the environment and safe for your health. We also use HEPA vacuums and microfiber dusting cloths, which are preferred by the U.S. Dept. 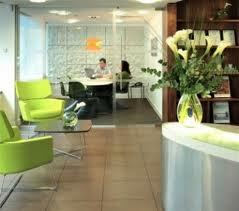 of Health and Human Services for green commercial cleaning. Office Areas, File Rooms, Conference Rooms, etc. Wash or damp wipe, inside and outside, all waste receptacles presenting a soiled or odorous condition. Replace liners when torn or soiled. Dust mop all non-carpeted floors. Damp mop all spills. Buff vinyl tiled floors, applying spray wax if needed. 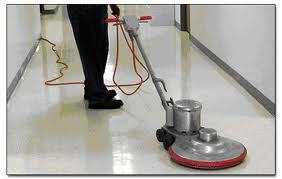 Thoroughly vacuum all carpeted floors including corners, and underneath partitions each and every day. Remove all mats and runners and clean floor area underneath. Clean all mats and runners by best means. Clean and polish all entrance glass. Baseboard ducts and vents cleaned. Homeowners Associations as well as Condominium Associations are two very important types of clients to Prestige Maids Professional Cleaning. 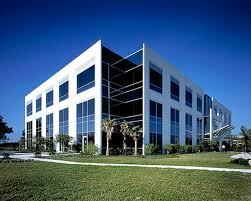 We understand the maintenance needs of your facilities and offer excellent packages to cover your needs. Our staff is highly trained to schedule your cleaning maintenance promptly, address our concerns, and follow through with reliable cleaning. This is what we do, and do best. Our reputation depends on it. We have it all the green products, the equipment and the highly skilled personnel to provide all of our clients with quality services they deserve.